Queen Elizabeth II turns 90 today! 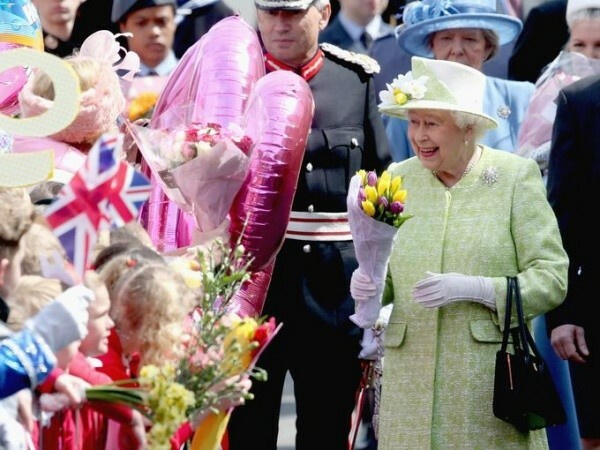 Happy Birthday Your Majesty! Being Britain’s longest serving monarch, Queen Elizabeth II has achieved many goals and done many great things. She has been involved in no scandals and never been afraid of responsibility. Here are ten facts you probably did not know about Queen Elizabeth II. Remember when you send your first email? In the late 90s or the early 2000s? 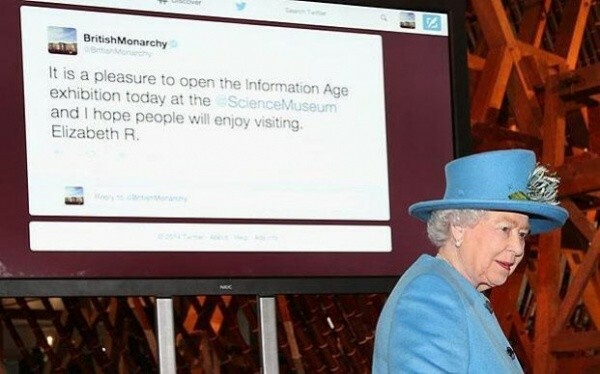 Her Majesty sent her first email in 1976. Yes, you read that right. It was during a visit to an army base. Just because she is 90 does not mean she has no clue about technology. Queen Elizabeth II has Facebook, Twitter and Instagram accounts and even YouTube channel launched in 2007. 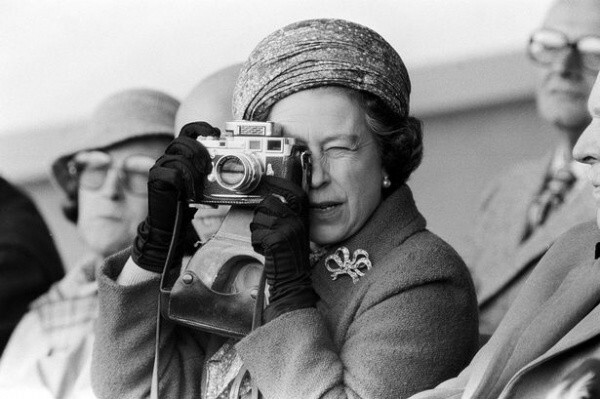 Queen Elizabeth II enjoys taking pictures and she does it professionally. Who knows maybe she likes to take selfies too? Her Majesty is a modern queen. 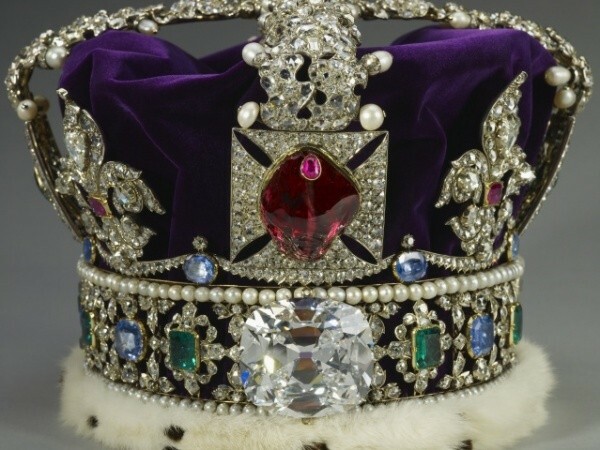 At the State Opening of Parliament, Queen Elizabeth II wears the Imperial State Crown that is set with 2,868 diamonds. Can you imagine yourself wearing such a luxury on your head? Unbelievable! Queen Elizabeth II loves animals and she has a long tradition of breeding dogs and horses. 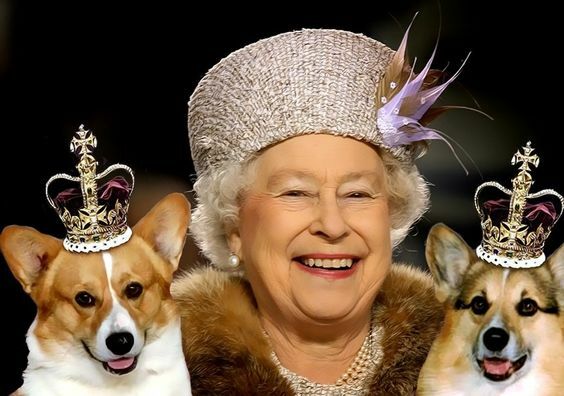 She has owned over 30 corgis during her reign and created a breed called dorgis – a daschund and corgi cross. Today, she owns only two dorgis, Vulcan and Candy, and two corgis, Willow and Holly. Some of her animals were housed at London Zoo. Queen Elizabeth’s Coronation was the first ever to be televised. 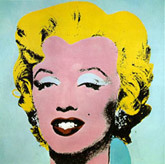 Moreover, her family were the first British royals to ever appear in a TV documentary. 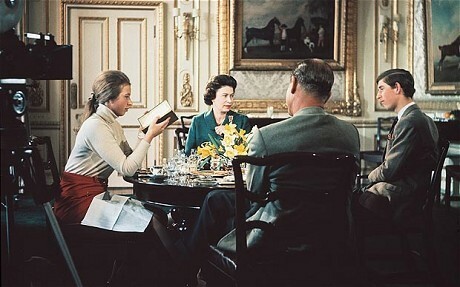 Royal Family, broadcast by the BBC, allowed people to see how the royals lived their lives. Queen Elizabeth was only seven-years-old when her first portrait appeared. 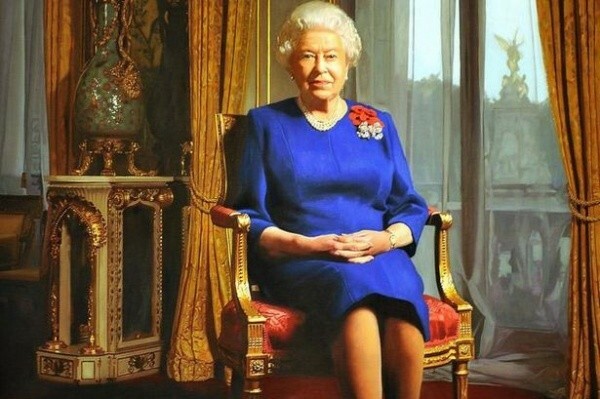 She has more than 130 official portraits so people will never forget Her Majesty for sure. When you are a queen, you do not need a passport and a driver’s licence. 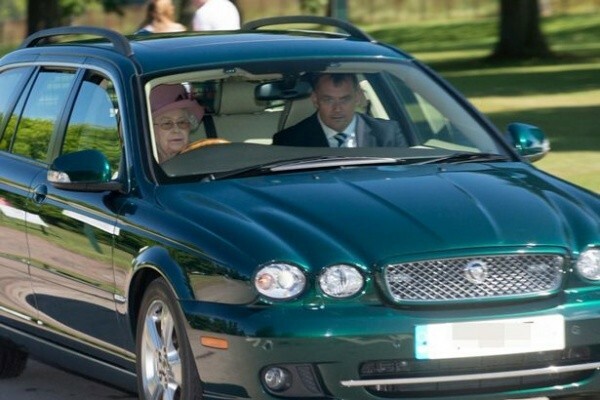 Queen Elizabeth II is an excellent driver; she was a mechanic and ambulance driver at the end of the Second World War. She definitely need no driver’s licence. After all, everyone knows her. I am sure that Queen Elizabeth II will celebrate her 100th birthday too. We all wish her to live a long and happy life and never stop doing what she loves. What did you know about Queen Elizabeth II?